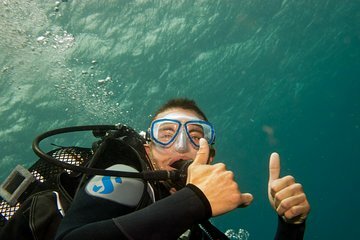 Make the most of paradisaical Gran Canaria when you embark on an intensive scuba diving class. Over the course of three days (and five dives), certified open-water divers will improve their skills. The course includes an underwater navigation class and a deep diving class; pick from a number of options for the other three sessions. On each dive, enjoy the crystal-clear waters, the extensive biodiversity, and the beauty of the setting.